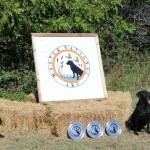 This was the first Master National for WCR and we went with 3 dogs. I am proud to say that we completed the Master National with all 3 dogs to make us 100% at our first Master National. We are now preparing for next years. 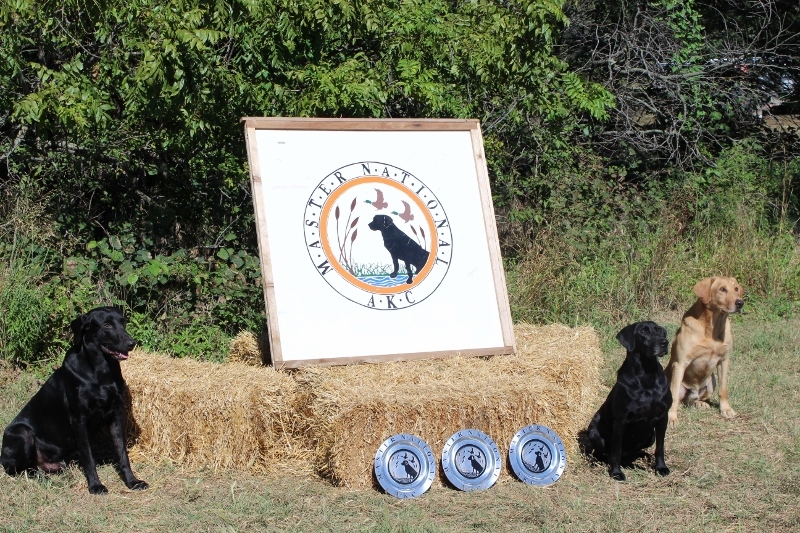 We are looking to qualify 6 to 8 dogs for the 2014 Master National.